The THUNDER series choose the lightweight nylon shrinking fabric with the unique pattern. 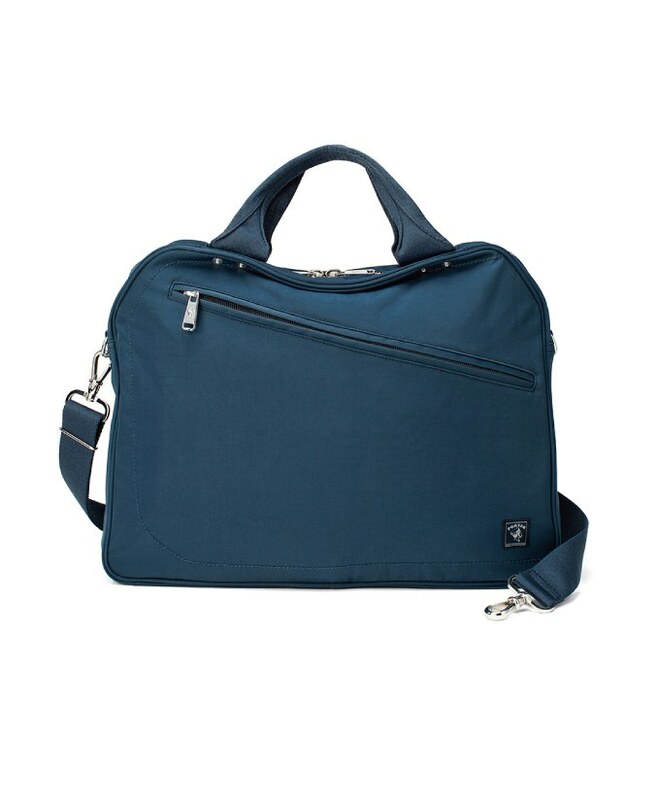 The intentional design of the bag style in neither square nor circle accompanied by piping symbolizes that the acute angle has been worn down but being slick doesn't mean losing the personal attitude as well. 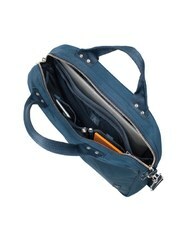 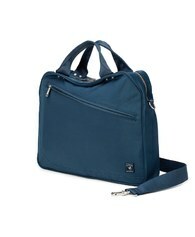 The direct long bevel zipper makes taking items more convenient. The exposed studs show the unswerving determination to walk out of the comfort zone and release personal original power.